Another great money saving purchase from the team at Grays Fitness. Buy Life Fitness Signature Calf Extension online. 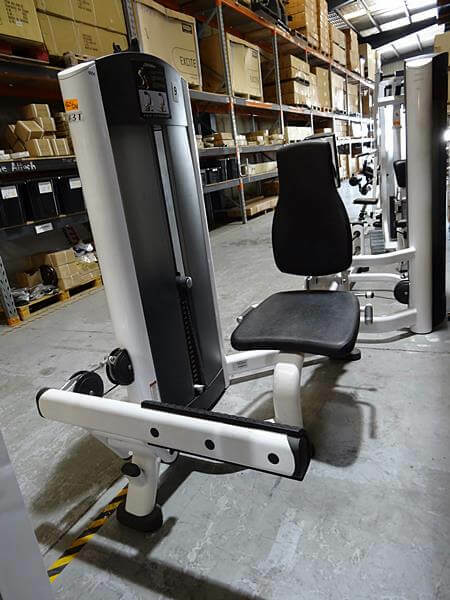 If you are interested in the Life Fitness Signature Calf Extension for sale, feel free to enquire above.